Please provide your phone so we may contact you. Have you had an MRI in the past four years? By checking the "I accept" box, I am agreeing to the Advance Orthopedic terms and conditions. I Accept Please accept our Terms & Conditions to submit the request. 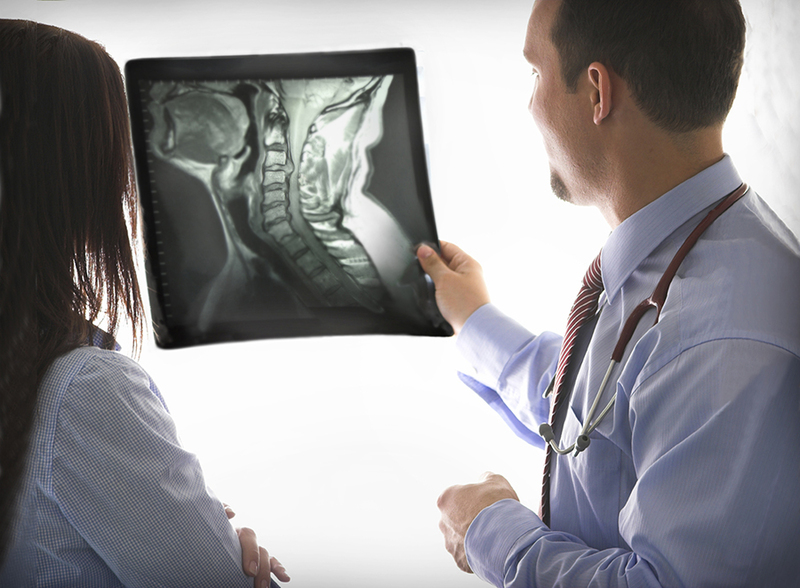 *Our MRI review is an informational review of the MRI report that you provide to us and is not a form of diagnosis. A diagnosis and a final determination of whether you may benefit from treatment at Advanced Orthopedic can only be made after you have been physically examined by our medical professionals at Advanced Orthopedic. The MRI review has no value and will not be billed.